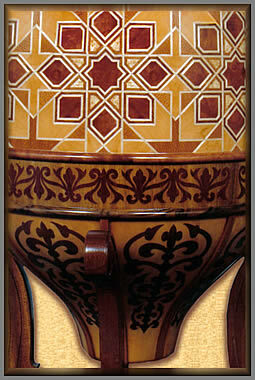 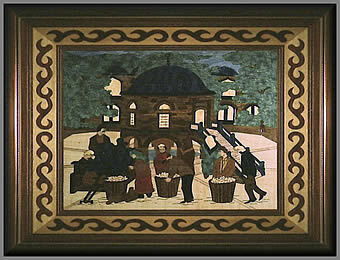 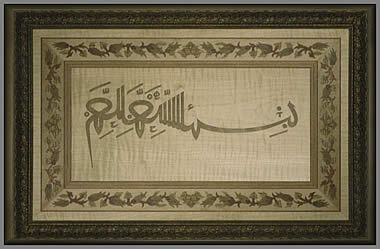 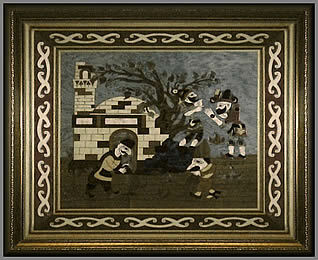 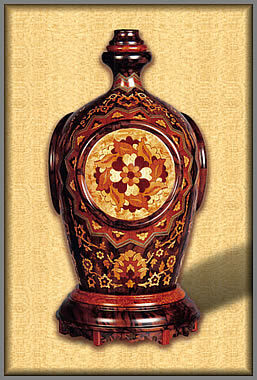 Turkey is a country that produces some really superb examples of applied marquetry. 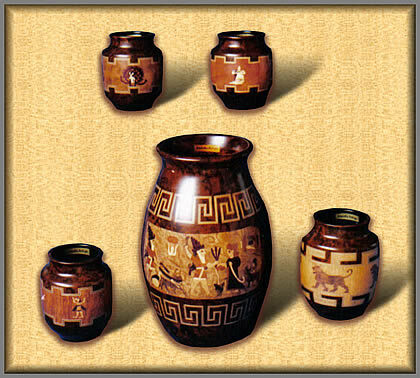 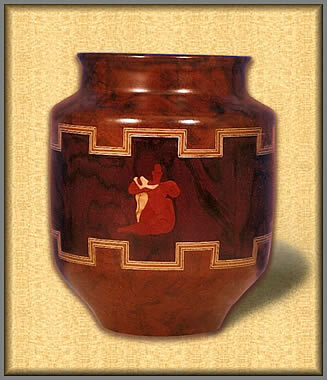 The wonderfully decorated urns and vases you see below are just such a case in point. 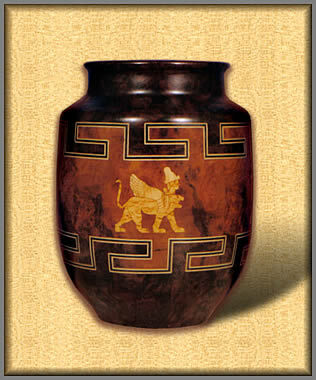 The large urn on a stand, for example, is a real joy to behold. 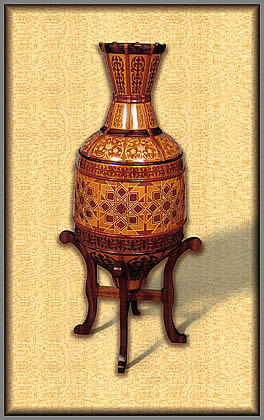 The workmanship is faultless, and the geometrical marquetry is truly pleasing to the eye. 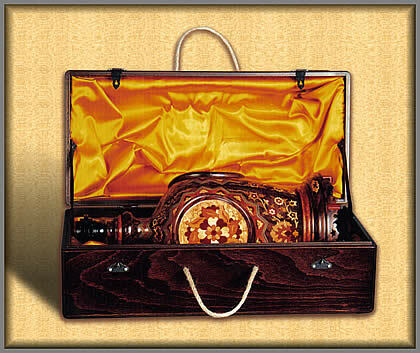 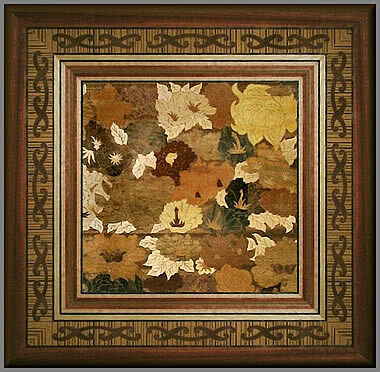 Turkey is a very historic country, and that history, the culture and the art work produced by generations of craftsmen and artists has ultimately contributed to the high quality of that wonderful marquetry work emanating from the warm and friendly country that is Turkey.